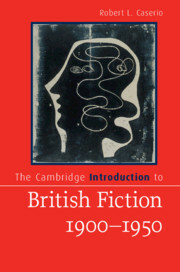 Cambridge Introductions to Literature address the fundamental issues literature students require to pursue a course of study. They provide basic information on the history of a literary topic with accessible and comprehensive coverage of its development. Leading scholars guide students through the major issues involved in each area. Combining relevant information and fresh interpretation, these Introductions are specifically designed for use on courses and in the classroom.